Home » Uncategorized » Yggdrasil Gaming Check-in; New Games, More! If you’ve visited many of the Canadian online casinos found on these pages you’ve surely come across games by Cherry AB subsidiary, Yggdrasil Gaming. The company was first licensed in 2013 and attained a UKGC license in 2015. One thing that has kept the game developer on their toes and never resting on their accomplishments is another Nordic company, Quickspin. They are peer competitors and in 2016 it was announced that Playtech would acquire the company. With the backing the two companies enjoy the spirit of competition has driven both to maintain the excellence that has won such a devoted following. 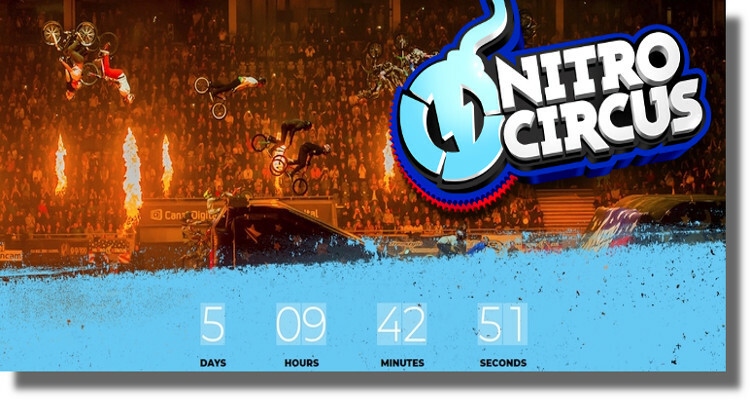 The first week of September saw the company with offices and labs in Stockholm, Malta, Gibraltar, and Kraków showcase their first branded game in partnership with Nitro Circus. The game will launch next Thursday at LeoVegas and other top online Canadian casinos that carry the Nordic developer’s wares. Visit nitrocircusslot.com to learn more about the partnership, Fall “BMX” tour, and see videos of the daredevils defying gravity and sensible self-preservation! The next two developments in September are industry-related with the company entering the Taiwan market via an agreement with leading social game operator there, XSG. Like most social gaming endeavors, it gives the company a foothold from which to observe the local landscape as well as a launch pad for later “real money” game provenance. The next tidbit was actually a huge deal when viewed from the perspective of global access and getting their games onto as many delivery platforms as possible. 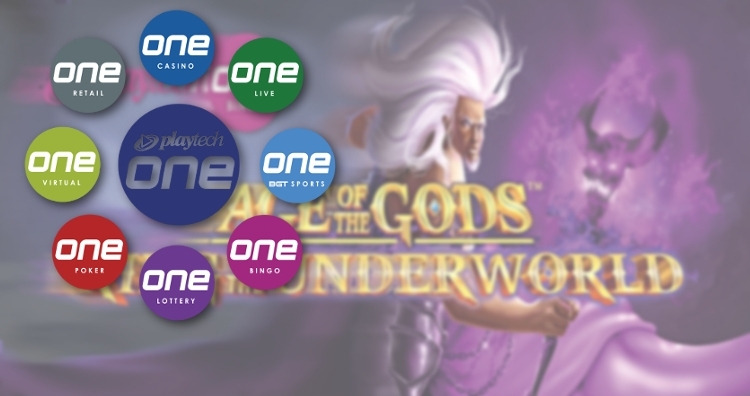 Some of the company’s best-performing slots will be going onto the EveryMatrix CasinoEngine. 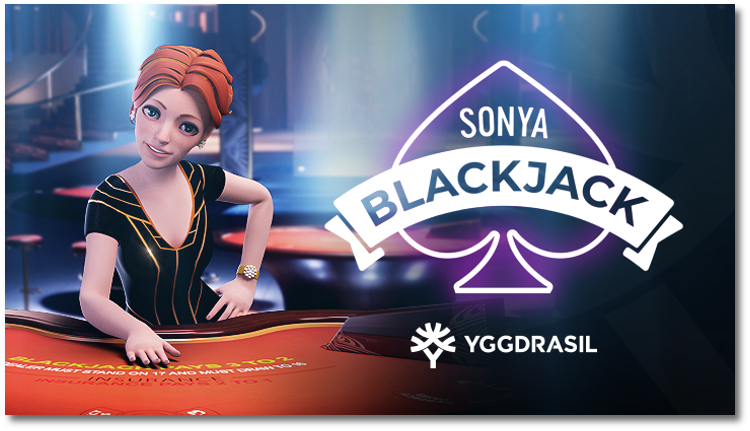 Look for multi-player Sonya Blackjack with virtual dealers modeled on human motion capture too. Finally, at the end of the month, Wolf Hunters slot was released. 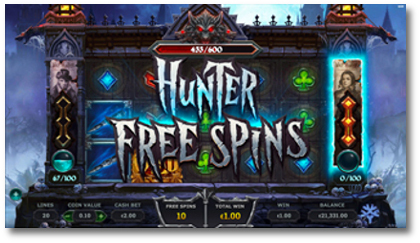 The quest-based video slot is set in a medieval town that has been set upon by a werewolf. Defending the town, players will get a respin each time a wild symbol lands on the reels. Look for three different types of free spin modes, all with expanding wilds. 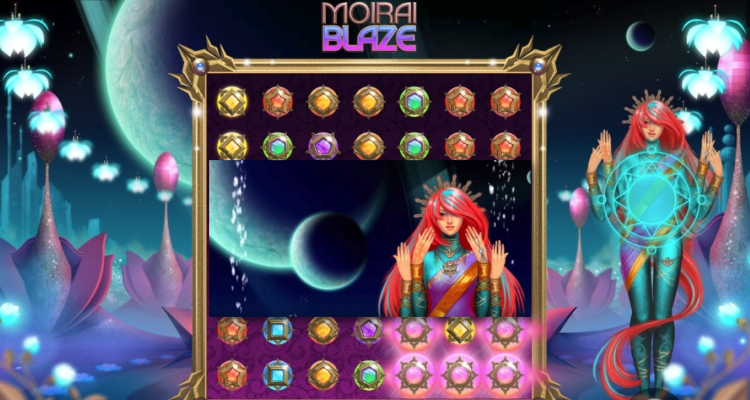 Built on iSENSE2.0+, the company’s proprietary HTML5 client framework, gameplay on mobile and desktop is identical. Late in the month, Yggdrasil announced that they had signed a content deal with Paf, the Finnish-facing gaming operator founded in 1966 to fund good causes on the nearby the Åland Islands. paf.com is also available in Spain, Latvia, Estonia, and Sweden. In early October it was announced that they’ll also enter the forthcoming regulated Swedish market in a deal with horse racing operator ATG and Svenska Spel Sport & Casino. By mid-month they had signed a deal with Finland’s only regulated online and offline casino operator, Veikkaus, to provide their games to nearly a million players each week. 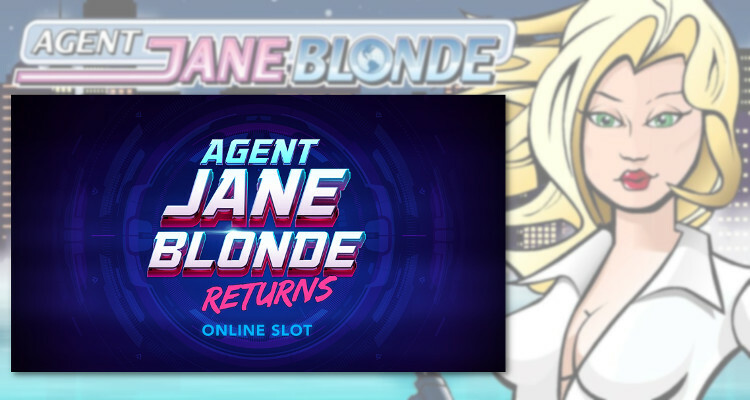 Near the end of the month, prior to announcing a new partnership with Fantasma Games (their 3rd studio partner), and releasing their Q3 2018 Update, they released the latest new slot. 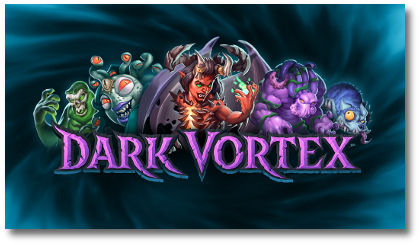 Dark Vortex feature’s the developer’s first “buy a bonus” feature and hit screen just in time for Halloween. The slot is huge in every way with stacked wilds and 3125 ways to win in either direction. Potential wins are just as huge with the possibility of catching 7,000x stake on a single spin. One innovation is that players can either buy in to open the 3125 ways with stacked wilds or achieve the bonus reel by reel in the base game. That’s our wrap on Yggdrasil Gaming for November 9, 2018. You can click the following links to try Wolf Hunters or Dark Vortex. 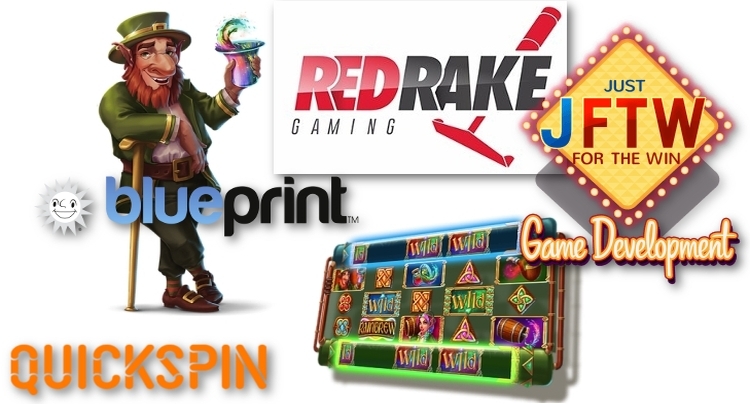 To learn more about the company, their games, and the best place for Canadians to play – please see our Yggdrasil Casino Sites page.